Heinemann Aircraft Interiors was founded on 1 April 1993 as a one-man company with a clear business concept and plenty of courage. Now, 25 years later we are still small but in the meantime we have become a successful enterprise. In fact we are one of the most important distributors for non-textile floor coverings in the international aviation industry. Our thanks go to all our fair, trustworthy vendors for 25 years of excellent support! Our flooring products made in Germany are produced according to the highest quality requirements and can be found on board numerous well-known airlines worldwide. Our thanks go to all our esteemed customers who keep faith with us! A company’s history plays an important role in its present and in its future. We can only face new challenges when we know where we come from and what we have done so far. It is the experience of the past that makes us fast and flexible enough to operate in the market of today. 25 years of Heinemann Aircraft Interiors is the reason for this jubilee, which we have celebrated with our employees and family. We are donating a substantial amount to charity instead of having a big ceremony. Many thanks indeed to all the members of staff whose loyalty and hard work have contributed to our success over all this time! The future is ours for the taking. 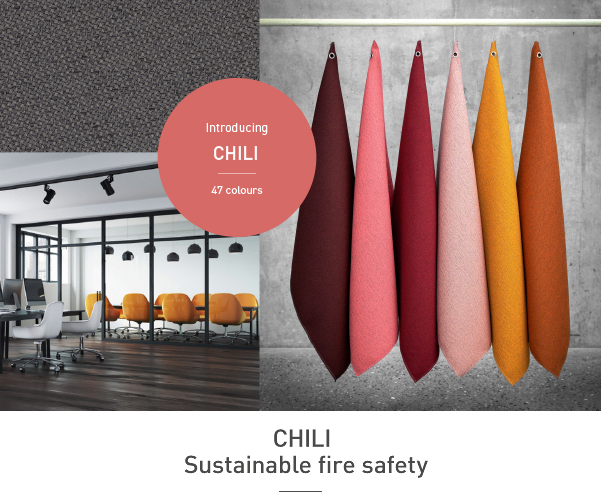 The new environmentally- and resource-friendly Eco range of the Flightfloor® product group, the NTF by Benecke-Hornschuch Surface Group, presents a number of exceptional advantages. Flightfloor® Eco is extremely lightweight, wear-resistant and halogen-free. 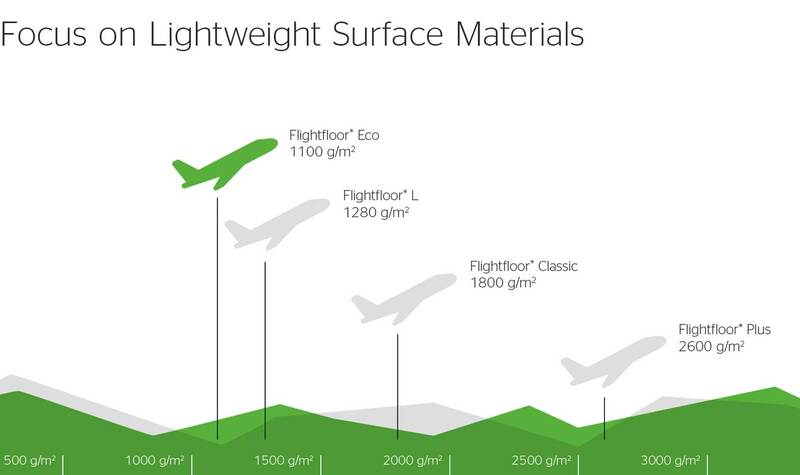 Flightfloor® Eco now allows for even greater design scope and is suitable not only for aircraft requirements but for a large number of other areas, too.